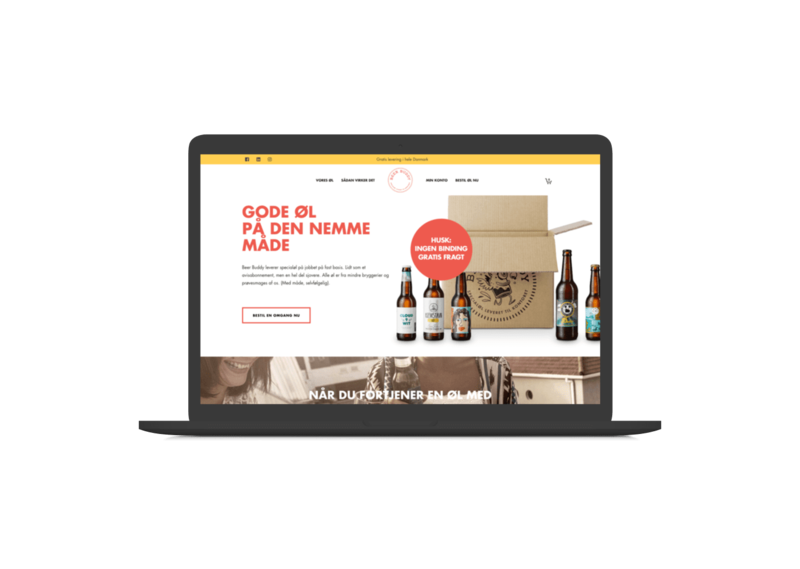 Beer Buddy is a succesfull beer subscription service, running on a sales platform and Enterprise Ressource Planning solution created by STRØM. 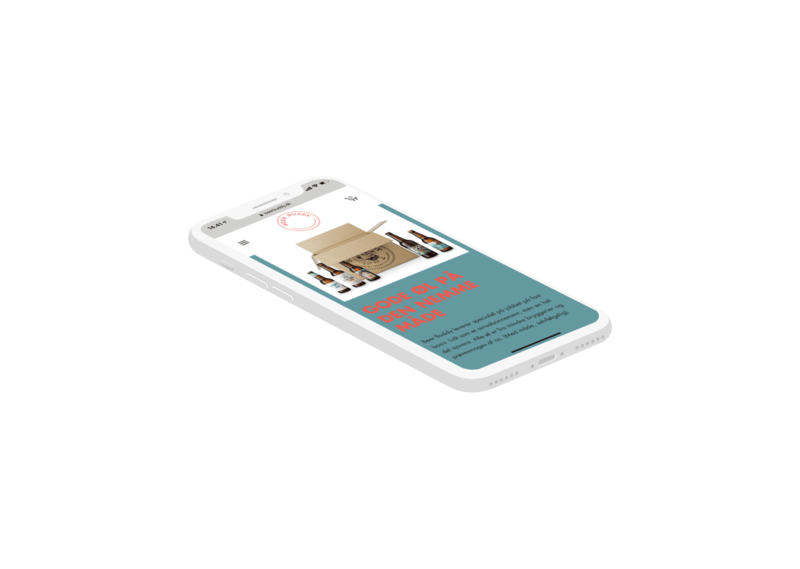 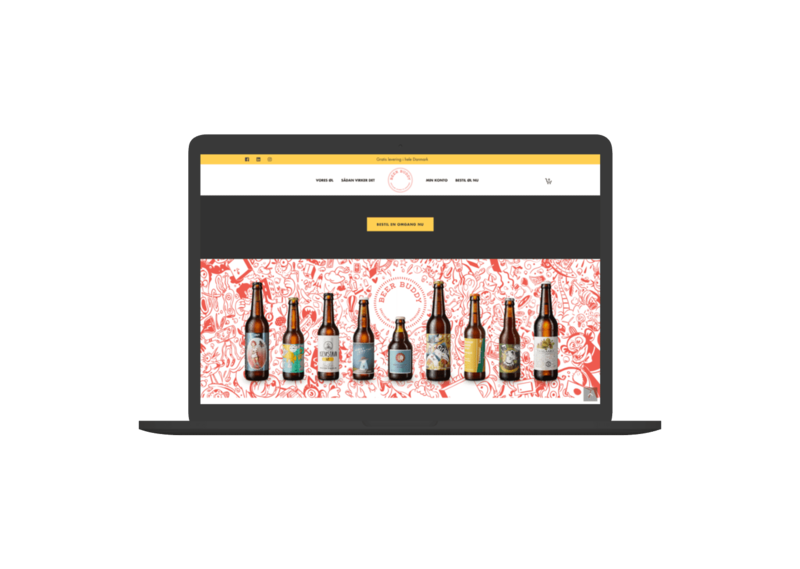 Beer Buddy is located in Copenhagen, delivering customized selections of craft beer directly to your doorstep and across all of Denmark. 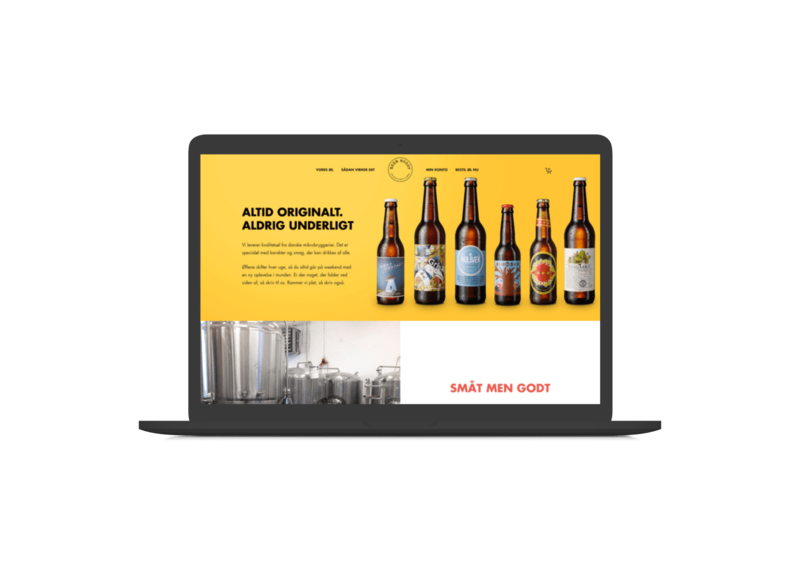 This demands a flexible and detailed ERP-system and webshop, so no orders will go amiss and no man will go thirsty. 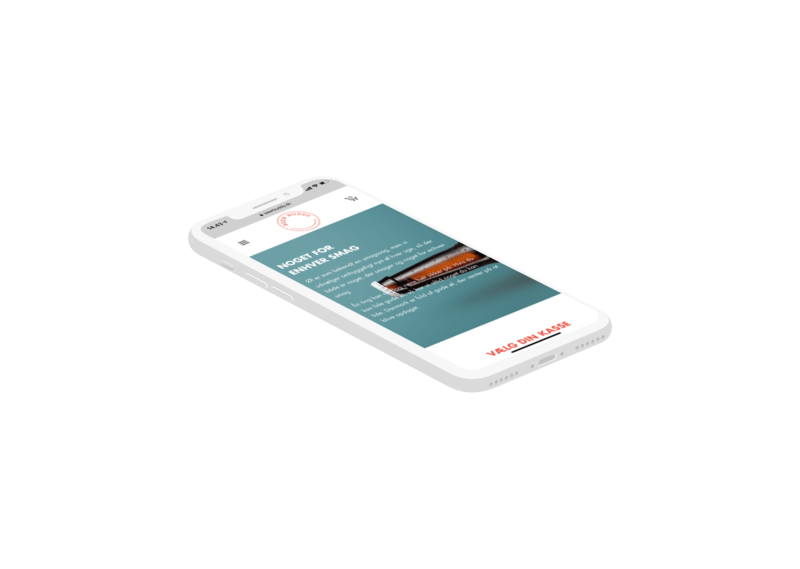 We are, by the way, happy subscribers ourselves.